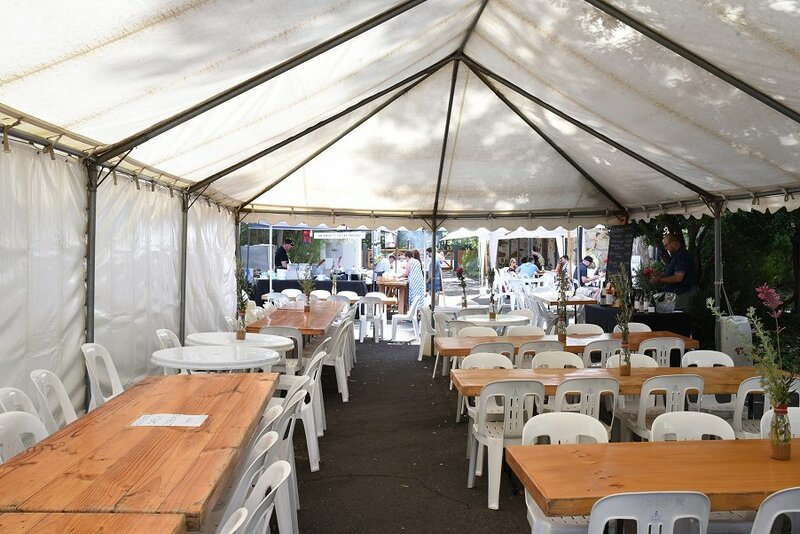 Last Sunday we were delighted to visit the Crush Festival hosted by the Adelaide Hills Wine Region. 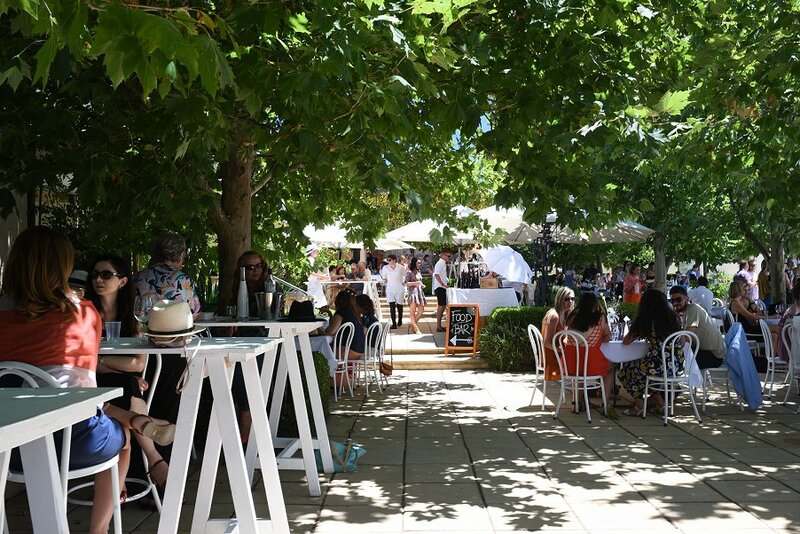 On a glorious sunny day we set off in search of the best food and wine that the Adelaide Hills had to offer. The crush festival was held from the 25th-27th of January and delivered local wines, produce, amazing music, art and theatre. Crush had many wineries in the Adelaide Hills get involved in all the fun and we were all for it! On our tour we decided to visit Landhaus & La Prova, Sidewood Estate, Golding Wines and O’Leary Walker Wines. 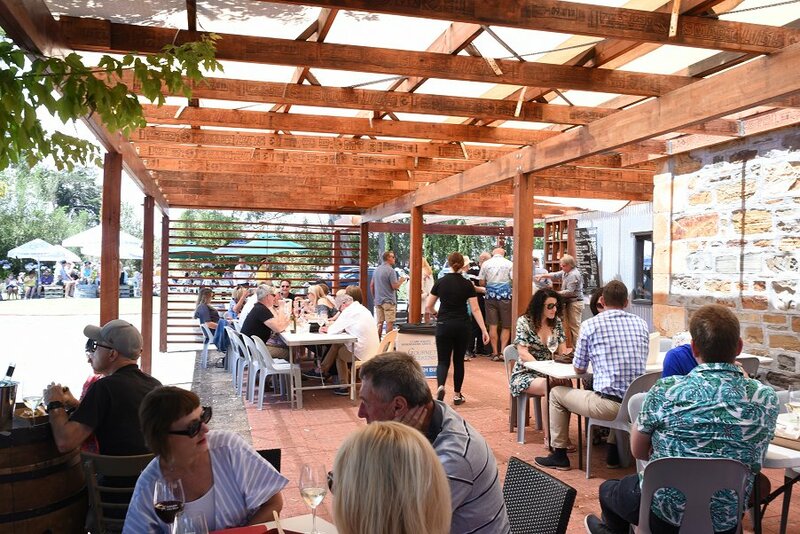 All are fine wineries located within minutes of each other in the Adelaide Hills and were all proud participants in the Crush Festival 2019. We were delighted to tour through them all, stopping for tastings of their finest wines and platters. For a bubbly breakfast, we first stopped at Landhaus & La Prova on the main street in Hahndorf. Tucked away and decorated in bright leafy vines, Landhaus & La Prova was a delight to experience on Sunday’s sunny morning. We sat down to a breakfast of hearty Italian sausage and caciocavallo cheese bruschetta, along with a glass of La Prova’s Aglianico Rosato. This dry and textural wine was perfect to accompany our breakfast and had a fruity finish. We could really taste the hints of red berries and rosewater in this soft, light wine. 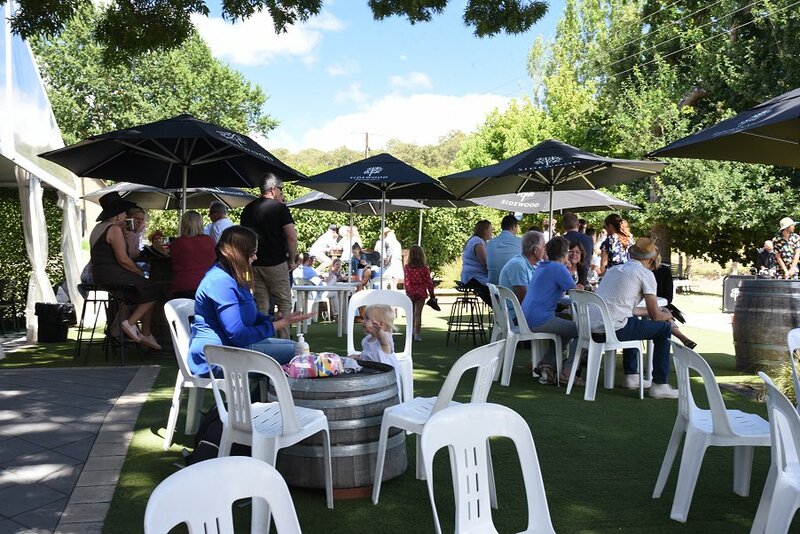 Just a short drive from Landhaus & La Prova, Sidewood Estate brought the Crush Festival into full swing. Sporting huge glasses of frozé (frozen rosé) and taking our chance in winning $2000 with a golf challenge, we went full speed into the fun spirit that is the Crush Festival. We tasted the best Sidewood has to offer in a wine tasting hosted by the generous Marion, who let us try the Mappinga Shiraz, voted ‘best wine in the world’ of 2013. 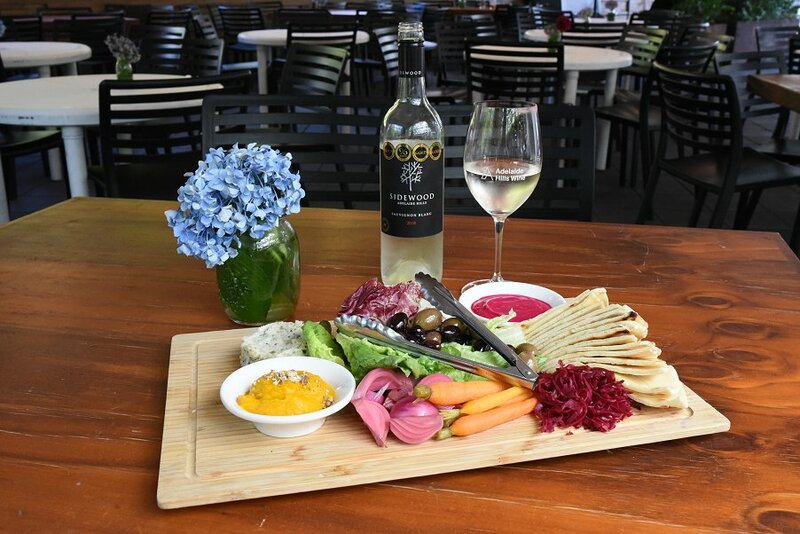 We sat down for a generous platter of spiced meats, cheeses and dips as we sipped on Sidewood’s Sauvignon Blanc and listened to the pumping live music. We loved the atmosphere that Sidewood provided. There was plenty to do, whether you wanted to relax and enjoy the fabulous wine or get into the party with the live bands and competitions. Another stop on our Crush wine tour was O’Leary Walker Wines. They had live music, a gourmet Australian BBQ and games of backyard cricket on offer for the whole family. We tried their ‘Poppy Rouge’ Rosé, which was summery, delicate and was light with fresh red berry fruit flavours. A perfect summer wine to sit and enjoy a bright day with. Also on tap were their famous cordials, made on site since the 1800’s. The last destination on our Crush adventure was Golding Wines. We were welcomed to over 80 acres of luscious green vines and a vibrant, booming atmosphere. On the menu was a Fiesta Mexicana which included soft tacos, ribs, salads and more. We enjoyed our feast with a glass of Golding’s ‘The Last Hurrah’ Sparkling. With aromas of strawberry and crisp green apple, this sparkling went perfectly with our hearty Mexican dishes. The live music was fantastic and had everyone on their feet. We frolicked and took many photos in the vast vineyards before we decided to hit the road. The Crush Festival 2019 was certainly a delight to experience. With something for everyone, the festival is well received every year. We thoroughly enjoyed our wine tour and can’t wait to come back next summer!